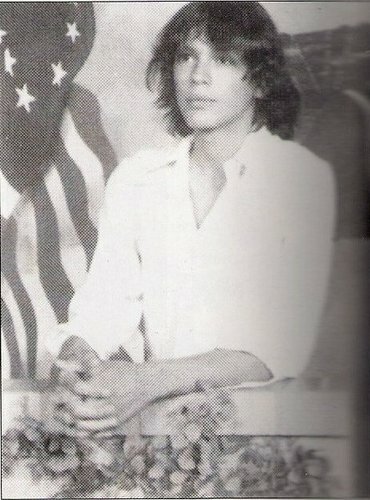 Richard Ramirez age 15. Scanned from the book The Night Stalker Von Philip Carlo. Wallpaper and background images in the Serial Killers club tagged: richard ramirez.